Brian Brundage has 90 days to report to the prison. 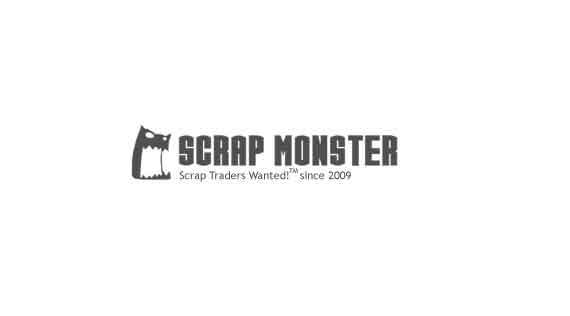 SEATTLE (Scrap Monster): A U.S. District Court for the Northern District of Illinois has sentenced Brian Brundage, belonging to Dyer, Indiana to three years in federal prison on crimes. He is the former CEO of the currently inoperative Intercon Solutions that once flourished in Chicago Heights, Illinois. Brundage has been sentenced after pleading guilty to one count of wire fraud and one count of tax evasion. In accordance with the court order, Brundage has been sentenced to 36-month term in federal prison and ordered to pay $1.28 million in restitution, which includes his tax liability. He has 90 days to report to the prison. As per permit, Intercon was supposed to dissemble devices and destroy, recycle or sell the broken components. The company entered into e-waste recycling contracts with several private and government entities. However, instead of processing them, much of the e-waste was dumped into landfills or sent to buyers in China or to other destinations, where they were not properly recycled. The facility also stockpiled huge volumes of CRT monitors. In addition, he also issued false certificates of destruction and recycling to its customers. 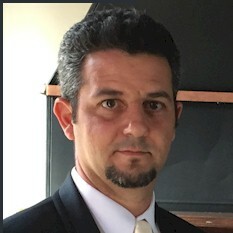 According to prosecutors, the sentence was appropriate for Brundage’s fraud and that it will help to deter him and others in the e-waste recycling industry from indulging in similar fraudulent acts. It must be noted that Brundage was arrested in December 2016.